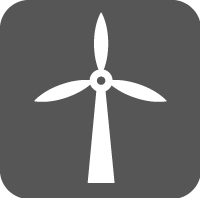 The wind energy sector is definitely a growth industry due to the significant efficiency improvements in turbine technology and the increasing demand for renewable energies. 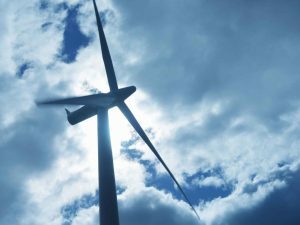 SOKKIA responds to the rapidly rising demand for wind power systems and offers solutions for high-precision concentricity measurements and tolerance checks. Measurements during the system or plant production phase ensure all individual components fit together smoothly and as intended. The finished construction, its geometry, and perpendicularity can then be checked accurately and precisely with SOKKIA instruments.